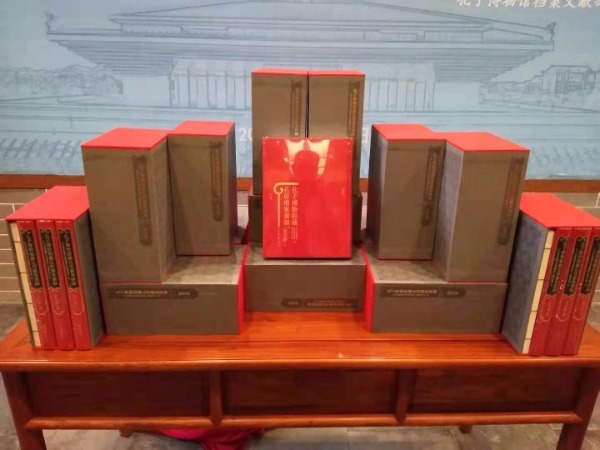 A set of official records related to Confucius' descendants who lived during the Ming Dynasty (1368-1644) were published on Monday in Qufu, Shandong province. The records are housed in the Confucius Museum in the city. Qufu was hometown of the Chinese philosopher and educator from the Spring and Autumn Period (770-476 BC). The temple and cemetery of Confucius and the Kong Family Mansion in the city were put on the UNESCO World Heritage Site list in 1994. The published Ming Dynasty records are from 1531 to 1644, and include detailed files of rituals, legal cases, family information and tax records. Experts say the archives have great significance, but only about 1 percent of the total archives have been published.